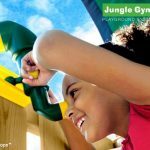 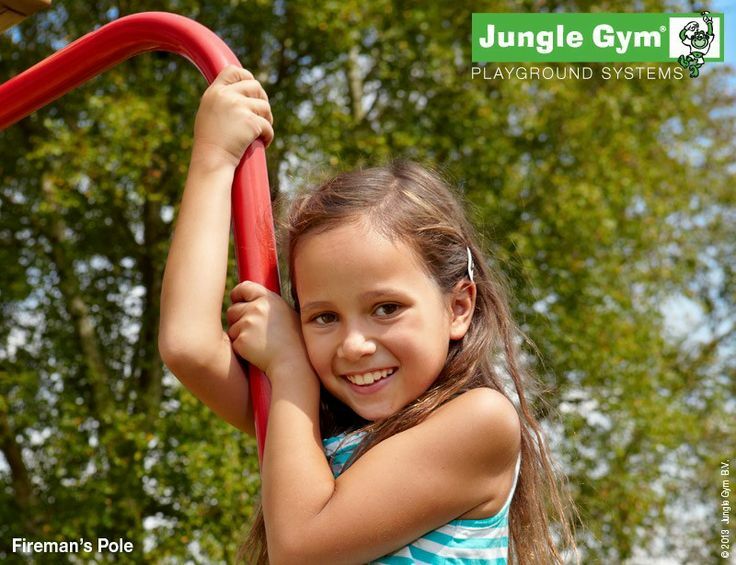 The Fireman’s Pole is a colourful and sturdy addition that provides a thrilling exit to any wooden climbing frame. 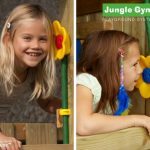 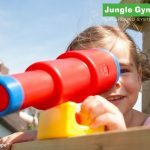 The Fireman’s Pole is excellent for developing strength and co-ordination and is a great space-saver to take the place of a slide. 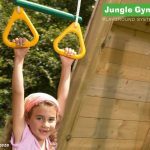 The Fireman’s Pole is made of galvanised, powder-coated steel, and must be firmly anchored in concrete for optimal safety.